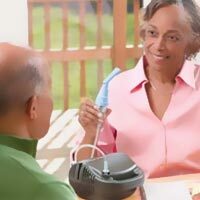 Respiratory therapy equipment saves thousands lives around the world every year. 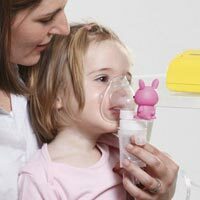 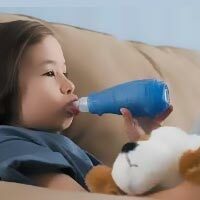 With conditions such as asthma, pneumonia, respiratory distress syndrome, bronchitis and even some allergic reactions, parents at home and clinics cannot oversee the importance of having the right supplies to manage such problems. 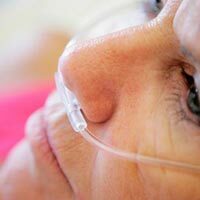 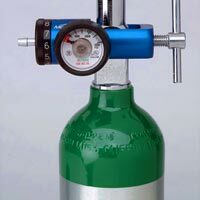 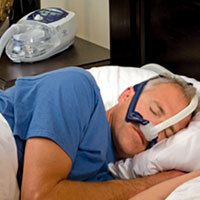 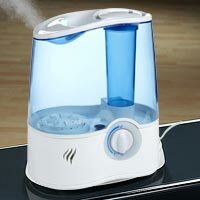 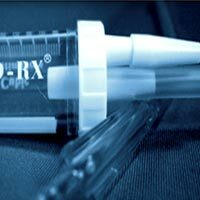 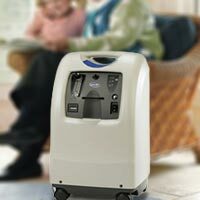 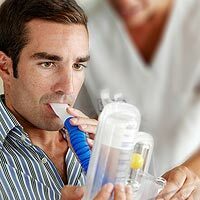 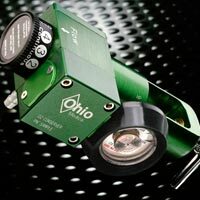 At Discount Medical Supplies, you will be able to get everything in CPAP machines to treat sleep apnea and accessories, compressor, nebulizers, oxygen regulators and concentrators for oxygen therapy, canulas, tubing and supplies, masks, aspirators, spirometers, tracheal care accessories and so much more. 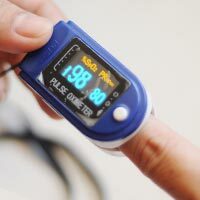 Keep in mind that some of the products in this section will need a doctor's prescription before purchase, so do not hesitate to contact our customer service department for all the details.